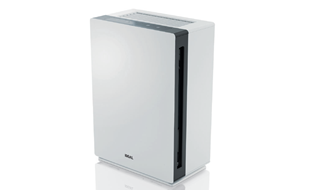 The professional air purifier for pure indoor air – for room sizes of 70 to 90 sqm *. Novel 360° multi layer filter system with long life HEPA filter technology and highest amount of specialized active carbon. 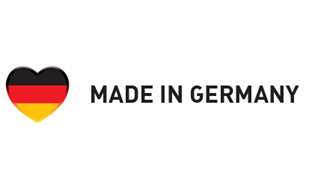 Best technology – Made in Germany: The professional high-performance air purifier IDEAL AP 80 Pro brings pure air into your rooms. And its unobtrusive high-quality design harmonically integrates into your interior. For outstanding cleaning performance. Optimized for room sizes of 70 to 90 sqm. Filter technology, fan and sensor system of the AP80 Pro have been designed for very high air throughput and maximum cleaning performance. Novel 360° multi layer filter system with long life HEPA filter technology and highest amount of specialized active carbon.